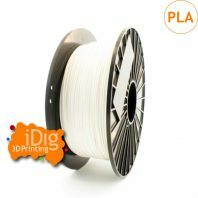 White Ingeo PLA 3D printer filament our most environmentally friendly 3D printer filament yet. 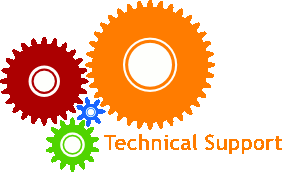 Comes in 1.75mm and 3.00mm diameters. 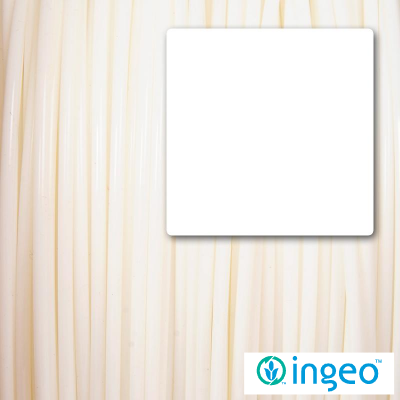 Our White Ingeo PLA filament has a low tolerance, low thermal shrinkage, low emissions and high environmental sustainability. 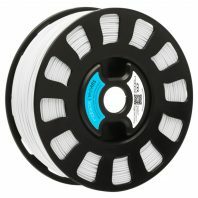 White Ingeo PLA 3D printer filament. 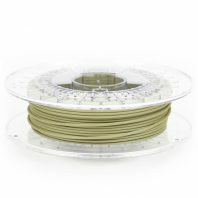 This is not only a high quality PLA it is also an extremely environmentally friendly 3D printer filament. One of the potential benefits that additive manufacturing will bring is more environmentally sustainable use of resources. 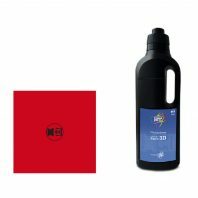 printing with PLA filament has the advantage that it is a bio-polymer and is both recyclable and you can also compost PLA. 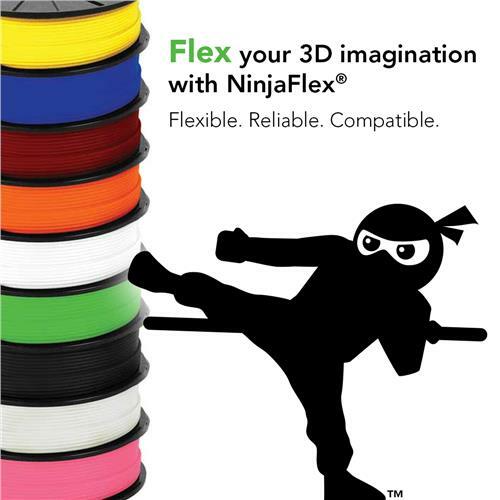 Our Ingeo PLA filament has low polymer thermal shrinkage so that it is good for high resolution printing. 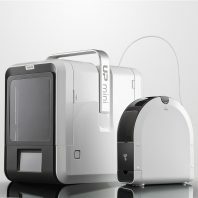 It has a low melting point which means that its safer and it also has low emissions when heated so its not very smelly. 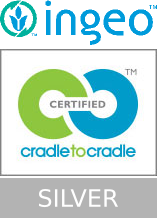 Our Ingeo PLA filament is made is made from Ingeo biopolymer and colouring, that’s it. 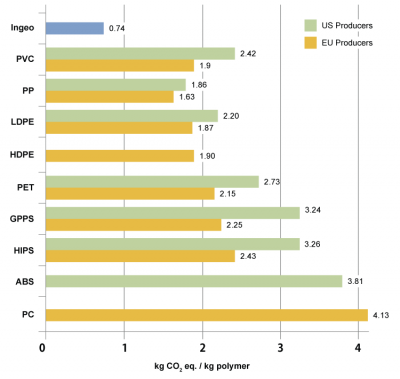 This is our most environmentally friendly PLA. 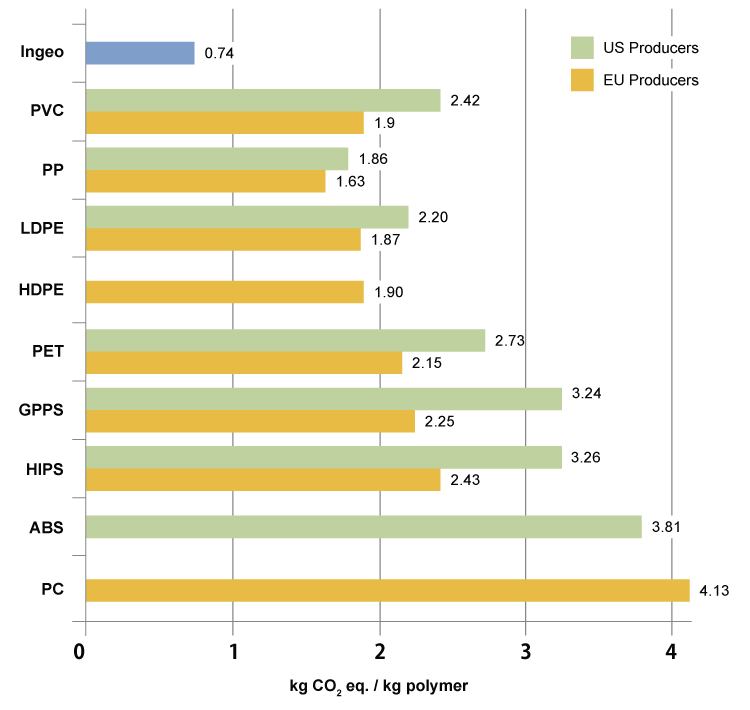 The production process uses 56% less fossil fuels and emits 66% less greenhouse gases than traditional ABS filament production. On top of that it is compostible. 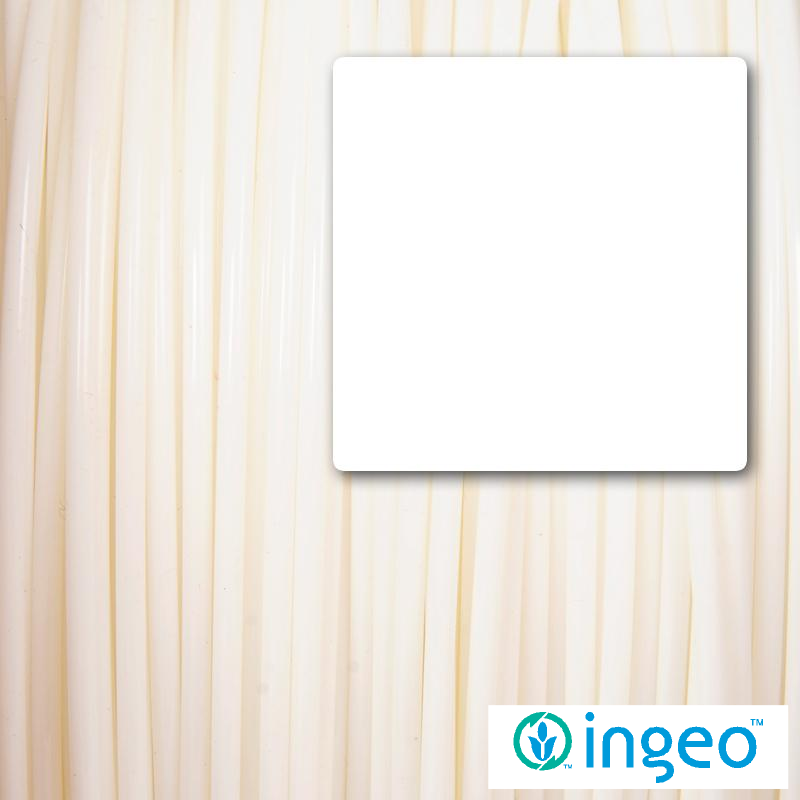 Ingeo is a biopolymer created by NatureWorks . 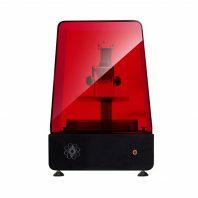 They take naturally occurring plant sugars, like Dextrose, add micro-organisms to turn it in to Lactose and then with the lactic acid molecules they create the polymer that is used in this 3D printer PLA filament. 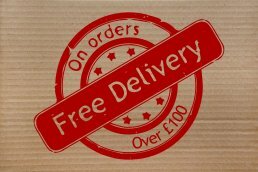 You can also by sample lengths of Ingeo PLA filament in order to try the quality of this filament.